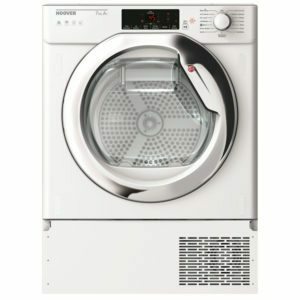 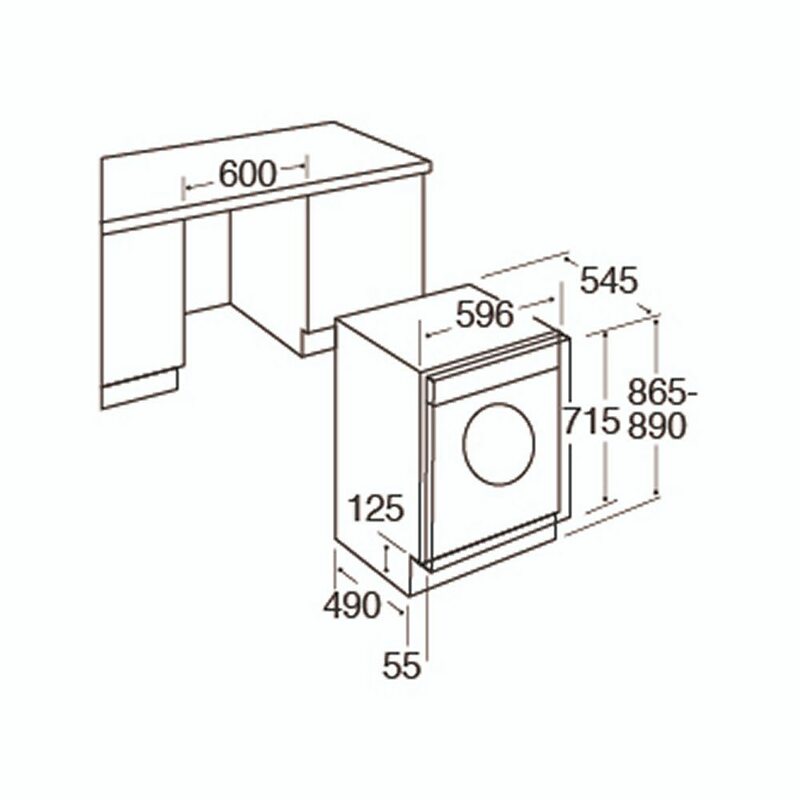 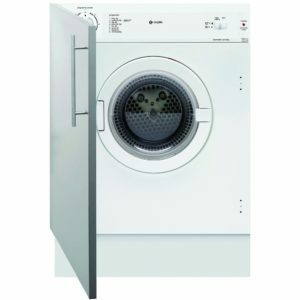 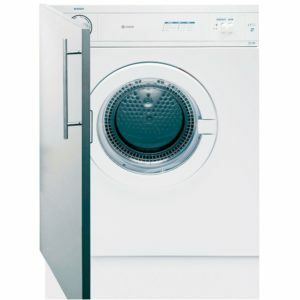 We are pleased to present this fully integrated vented tumble dryer from CDA. 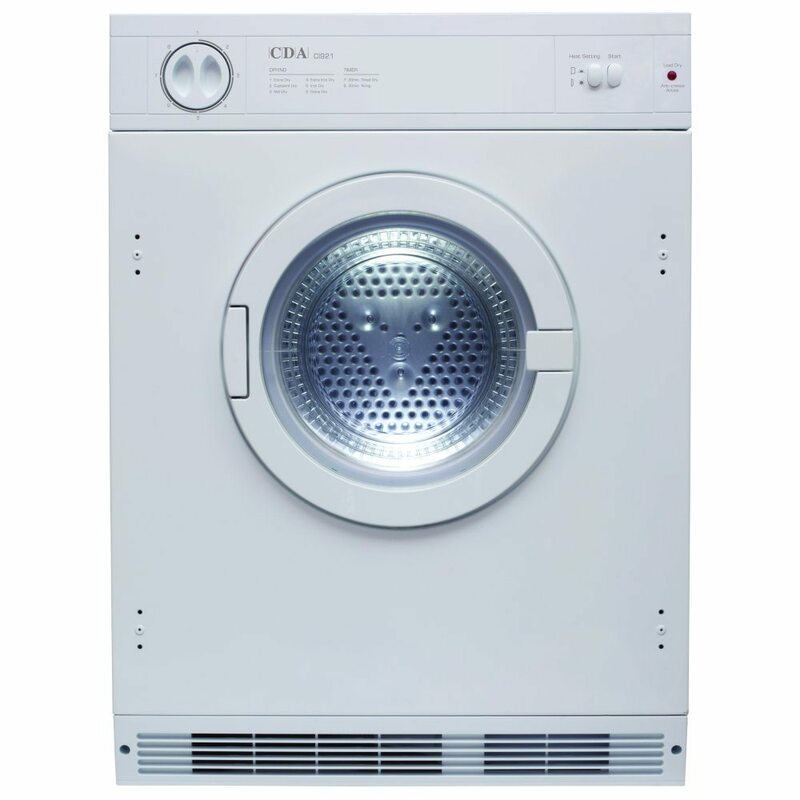 Boasting a 7kg drying capacity and 8 different functions including an iron dry setting, you’ll have soft dry clothes and a smaller ironing pile! 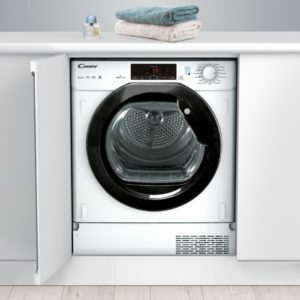 There’s a clever sensor too, which detects when your clothes are dry and stops automatically, cutting down your energy consumption. 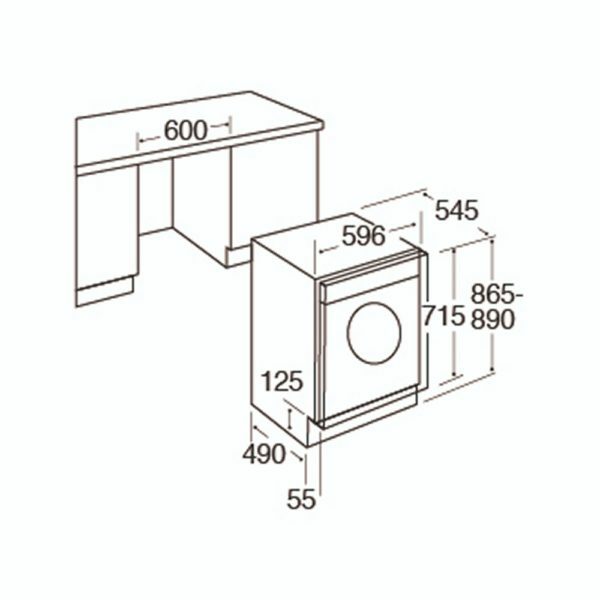 The CI921 is designed to fit behind a full height furniture door to match the rest of your kitchen and needs to be situated on an outside wall as it will require venting outside.